The speciality areas of food science and human nutrition are developing rapidly as technology becomes more sophisticated and the demands of an increasingly health-conscious society drive change. In response to these developments, research in food science and nutrition has grown to encompass both innovative and traditional areas of food, nutrition and biologically active natural products. Students studying the Bachelor of Food Science and Human Nutrition will apply their knowledge of the physical, biological, and chemical composition of various foods and their effects on the human body. You will study ways to improve food production processes, including nutritional content, design and packaging, and learn how to develop new food products for societal benefits. You will be kept up-to-date on the latest scientific developments including molecular nutrition, nutritional genetics and functional foods, and will be equipped with the specialist knowledge and skills needed for a successful career as a scientist in the food, health and nutrition industries. You will learn from internationally recognised experts conducting research in the prevalent areas of food processing, functional foods, food chemistry, herbal therapies, xenobiotics, molecular nutrition, nutritional genetics and post-harvest technology. 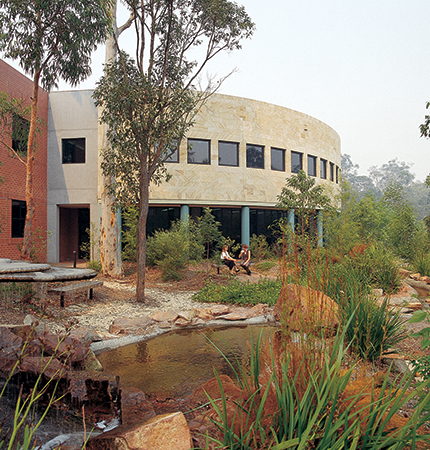 Purpose-built facilities: Our food science facilities at Central Coast (Ourimbah) campus include a testing kitchen sponsored by Sara Lee Australia and sensory lab. Both are part of the product development process where students can initiate and test product concepts. Learn from leading academics in their field. Our academics are well above world standard in food science, nutrition and dietetics research. 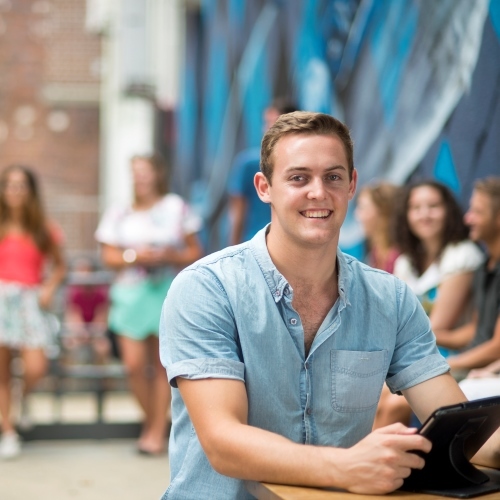 Graduates are eligible to apply for membership with Australian Institute of Food Science and Technology (AIFST) and Nutrition Society of Australia (NSA). Studying the Bachelor of Food Science and Human Nutrition will give you a strong background in the principles underlying the sciences of food technology and human nutrition. This includes the basic sciences; the chemistry and biology of nutrients; and the attributes of foods, including food commodities and functional foods. 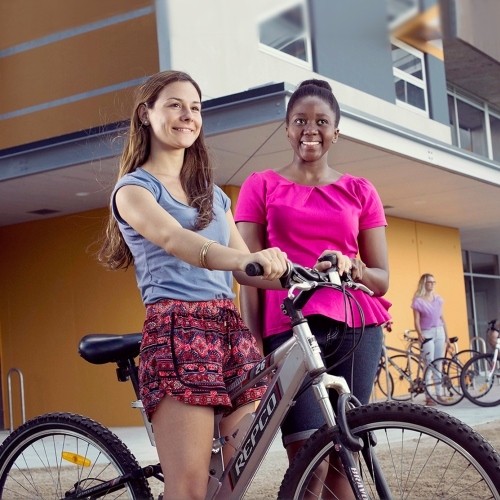 With increasing competition in all sectors of employment, students who graduate with an Honours degree in food science have a distinct advantage in the nutrition and dietetics industries. It is often considered by employers as an added skill and has been used by previous graduates to pursue higher positions and salaries. As part of this degree you will develop and carry out research on a topic of interest food science and nutrition, potentially leading to further academic study such as a research degree. 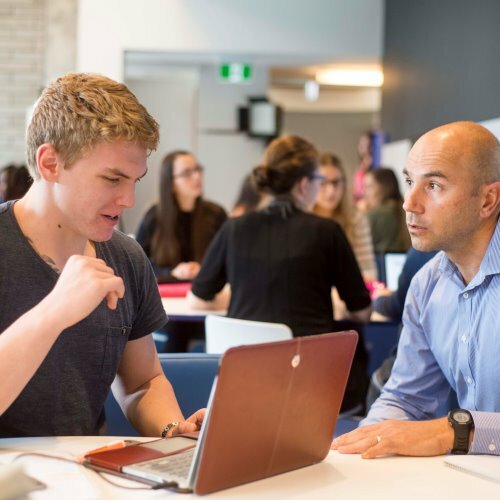 Student researchers are supervised and mentored by our team of research-active academic staff and members of the Nutrition, Food and Health Research Group. 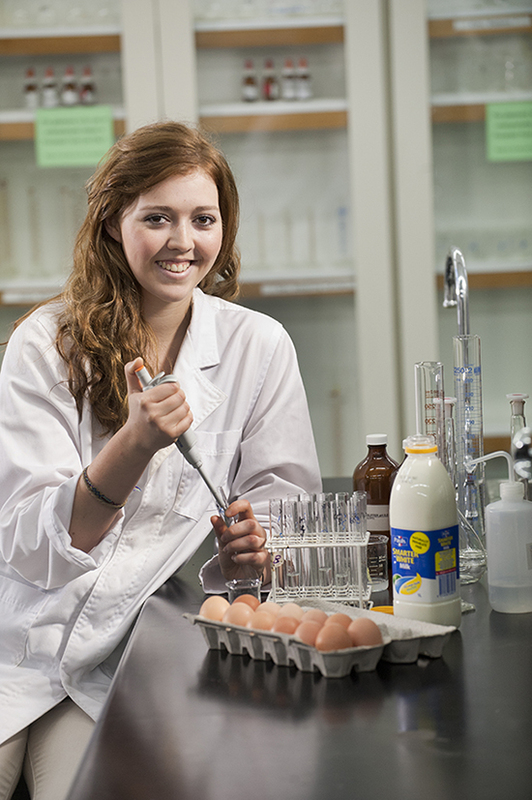 Graduates of our Food Science and Human Nutrition degree are in high demand. The industry is rapidly growing as society becomes more savvy and the thirst for transparency and nutrition information grows. Technological advances and investment in scientific research also mean there is growing use of food, diet and function food components to treat and prevent illness and disease. When you study Food Science and Human Nutrition at UON, you will train in a test kitchen sponsored by Sara Lee Australia. This kitchen is part of the product development process where you can initiate and test product concepts, just like how it’s done in industry. You will be given the opportunity to participate in work placement and field trips as components of your courses. These will enable you to apply real-life experiences to your studies and give you a competitive edge when you enter the workforce. 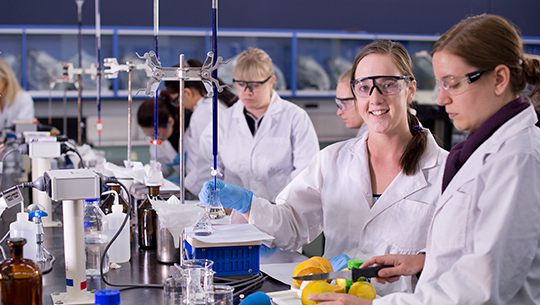 Most academic staff involved in the Food Science and Human Nutrition degree are active researchers, and many are leaders in their particular fields. 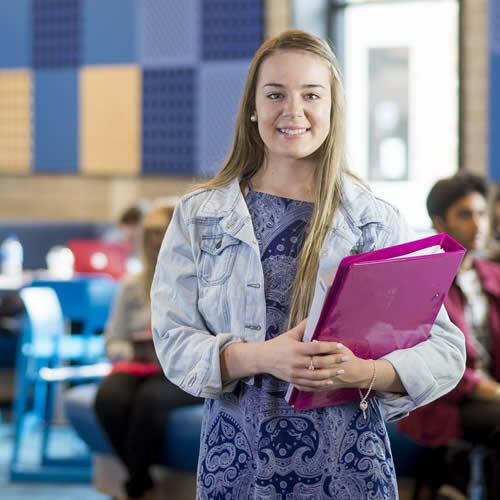 The academic team is encouraged to use results of their research to inform their teaching, allowing students to learn alongside some of the world's leading researchers. 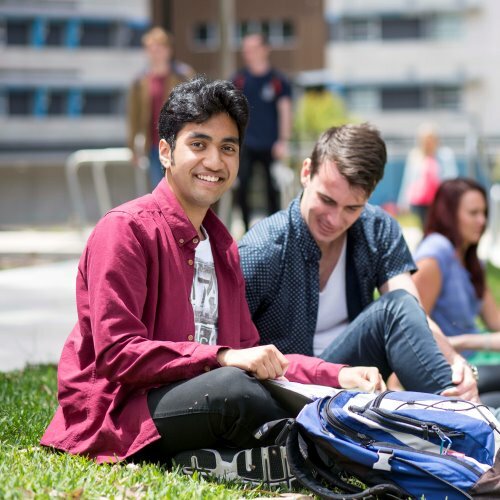 Additionally, Bachelor of Food Science and Human Nutrition students are eligible to enrol in International study which offers you the opportunity to undertake an overseas placement to expand the knowledge and skills developed in this degree and apply these in an external and international context. PhD candidate Chloe Goldsmith has won UON’s 3 minute thesis competition for her research on the importance of olive leaf extracts in the treatment of pancreatic cancer. 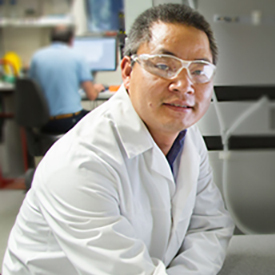 Dr Quan Vuong, one of the lecturers on hand to teach you, was the 2015 recipient of the Vice-Chancellor’s Award for Research and Innovation Excellence for his work on natural products.